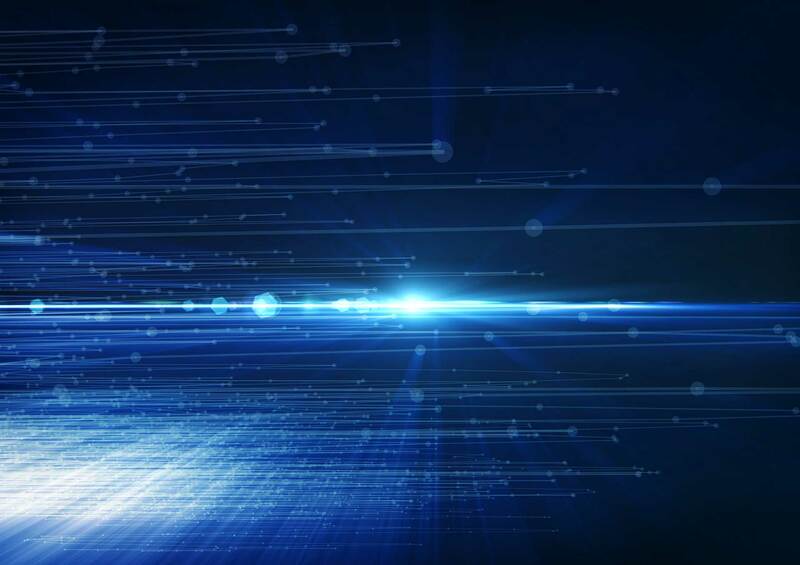 Gain the edge, trade on low latency network. Latency is the amount of time that it takes for a signal to be sent from your trading platform, received by your broker, and responded to. Our VPS servers, colocated in financial data centers, deliver ultra low latency and fast execution speed for forex trading. If you don't see your broker on the list, please contact us and we will perform a latency test for you. Time measured in milliseconds (1/1000th of a second) [ms] to brokers trading servers. 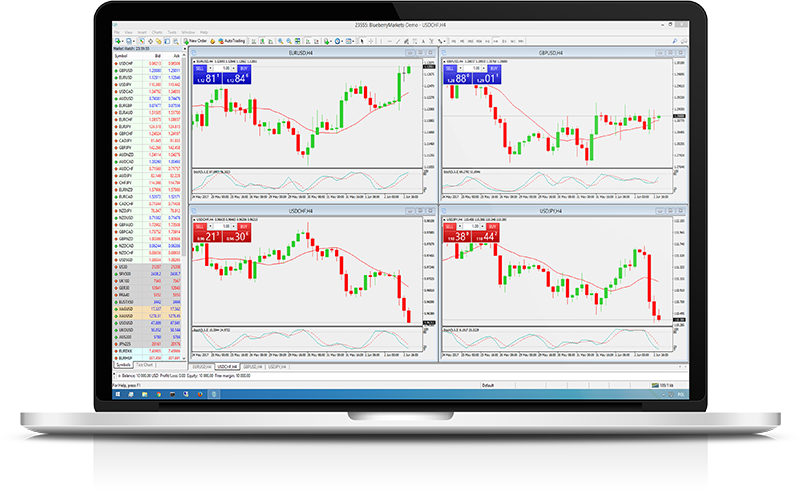 Start hosting your trading platforms with ForexVPS.net, and gain the edge. Forex VPS starting from &dollar;29.99 April VPS Promotion: up to 25% off!